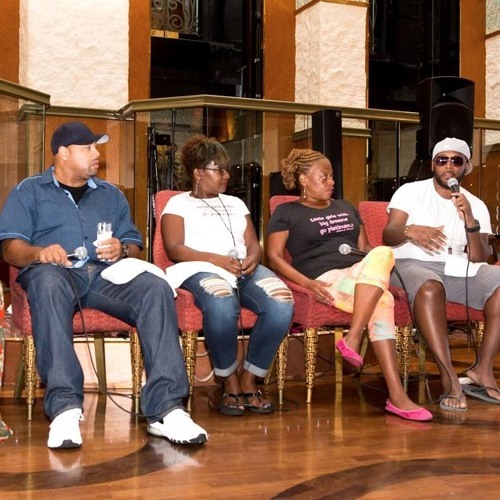 Panel discussion on independent soul music, recorded during the 9th annual Capital Jazz SuperCruise, October 2015. Featuring Frank McComb, Rhonda Thomas, Karen Bernod, and Tony Momrelle. Moderated by Jodine Dorce.